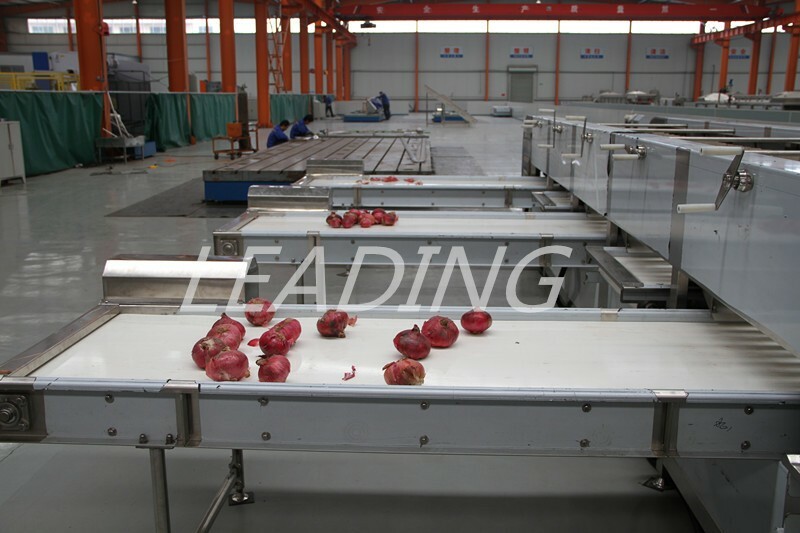 Buy Automatic onion sorting machine - Jinan Joysun Machinery Co., Ltd. 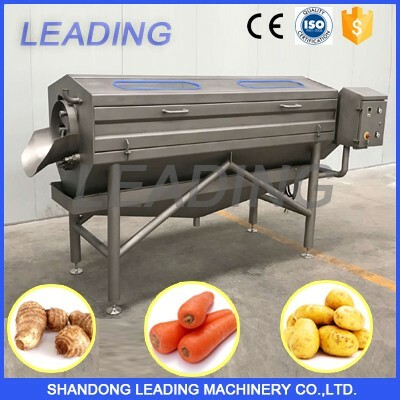 It is used for the grading of round or oval fruit and vegetables. 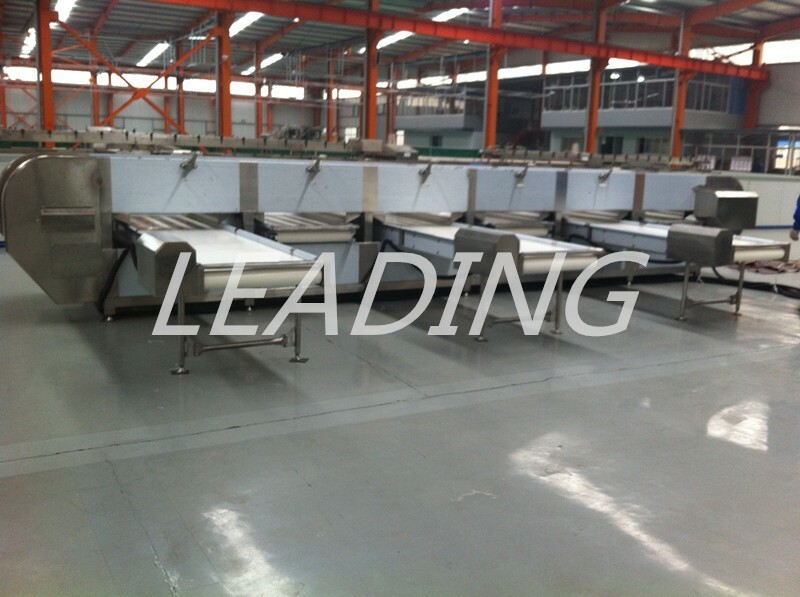 Can grade the materials from small to big, and transport the materials to specified position finally. 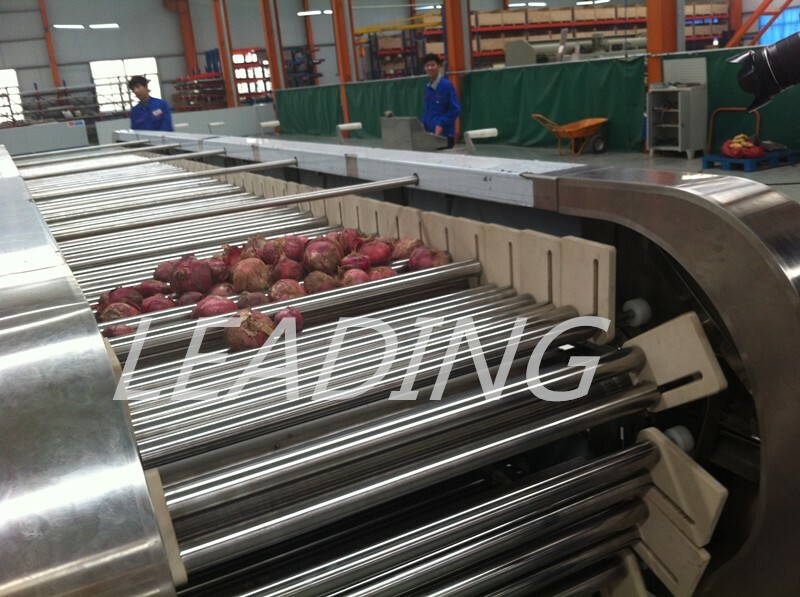 a.Grade fruit and vegetable by the spacing gap between rollers, will not hurt raw materials. 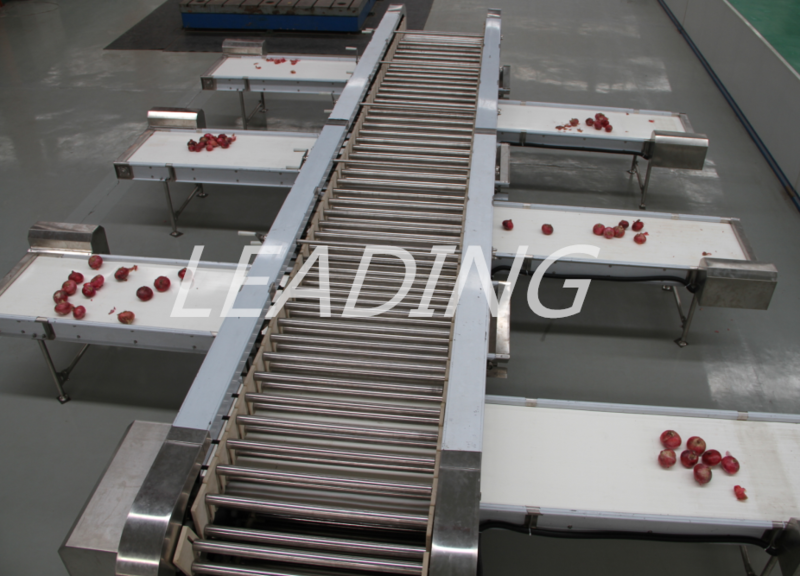 b.There are conveyor belt on the bottom, which can reduce the hurt to materials and transport them to specified position. c.It is equipped with adjustment device that is made of bevel gear. 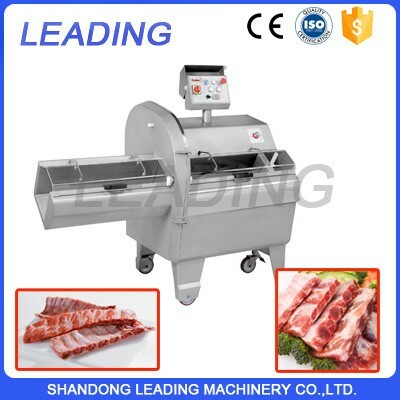 It has reasonable structure and the operation is simple. 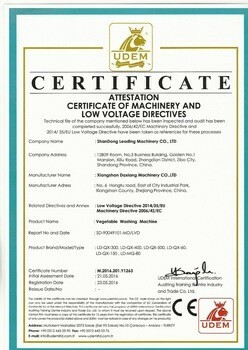 d.Motor use variable frequency speed control, operate smoothly. e.The rollers are made of industrial polishing tube. 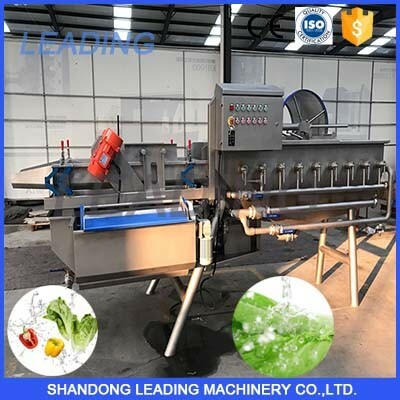 1.Can i customize the machines? 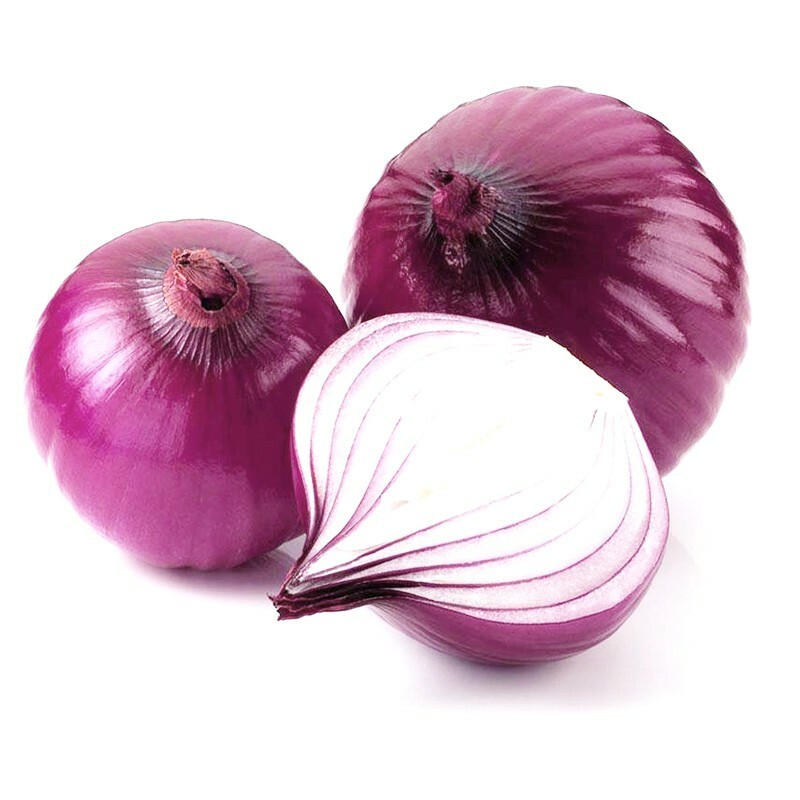 Yes,we have a professional R&D engineer team to design the product according to the customers requirements. 3.Where did you exported to? 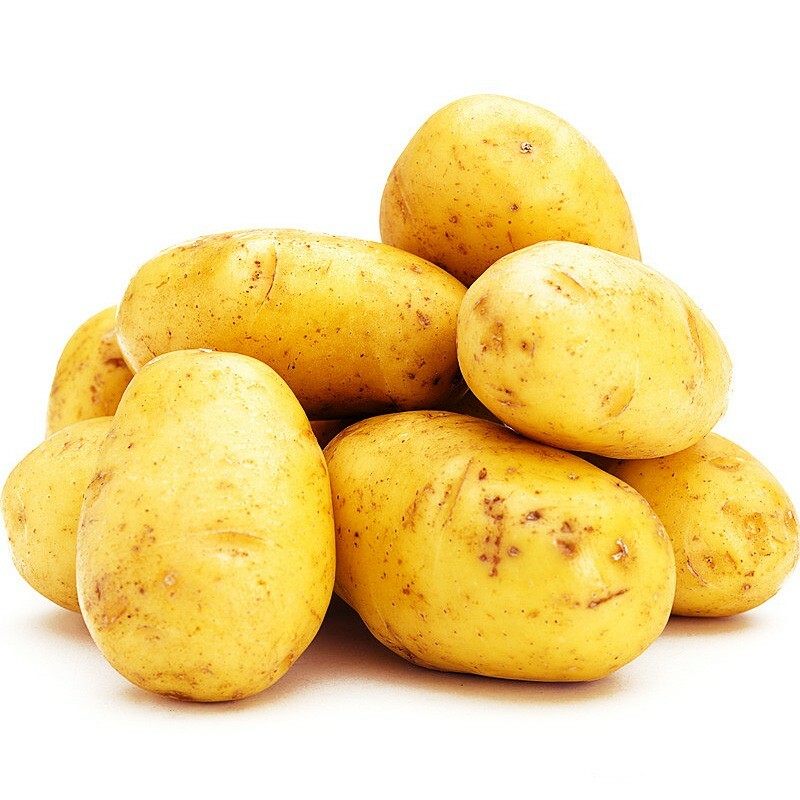 We have sold to Saudi Arabia,Kuwait,Russia,Portugal,Australia,Iceland,Canada,South Africa and so on. 4.Can i use my Logo? 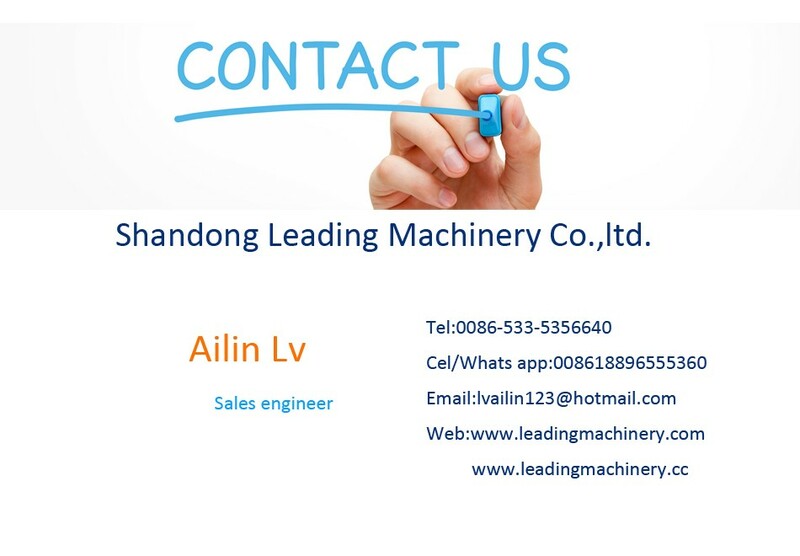 Yes,we can use customer’s logo on the machine. 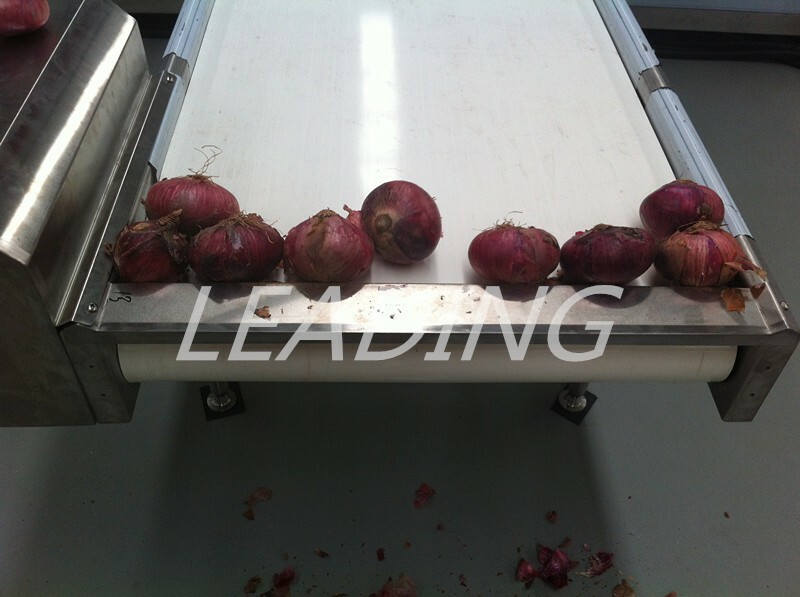 We accept T/T,L/C,West union,Trade assurance on Alibaba.